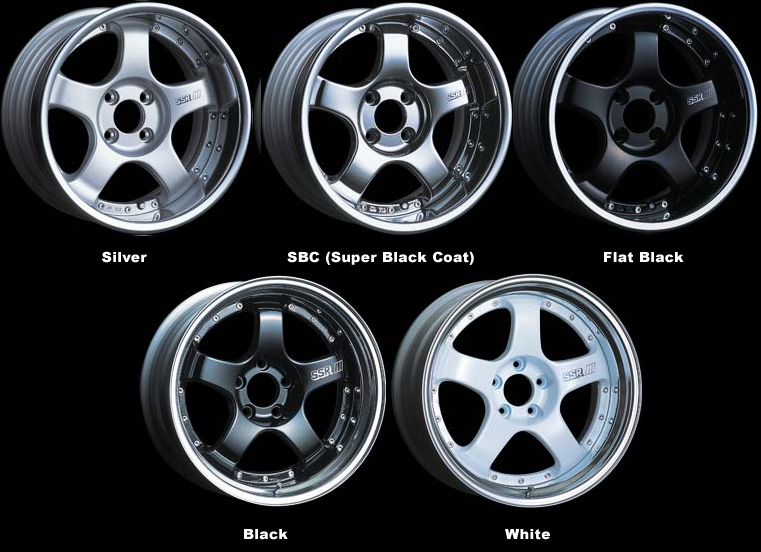 SSR Wheels has unveiled the new wheel in the Professor line-up: the SSR Professor SP1R. The three-piece SP1R is a bold yet elegant take on the classic 5-spoke design. Wheel diameter sizes are offered from 18" up to 20" with various widths, offsets, and disk types to choose from for the best looking fitment! The inner rim of the wheel is heat treated for strength, using the HTM (Heat Treatment Manufacture) process which allows for the use of a thinner material to save weight. With weight and high strength in mind, each section of the wheel is engineered using separate grades and thickness of aluminum according to its purpose. 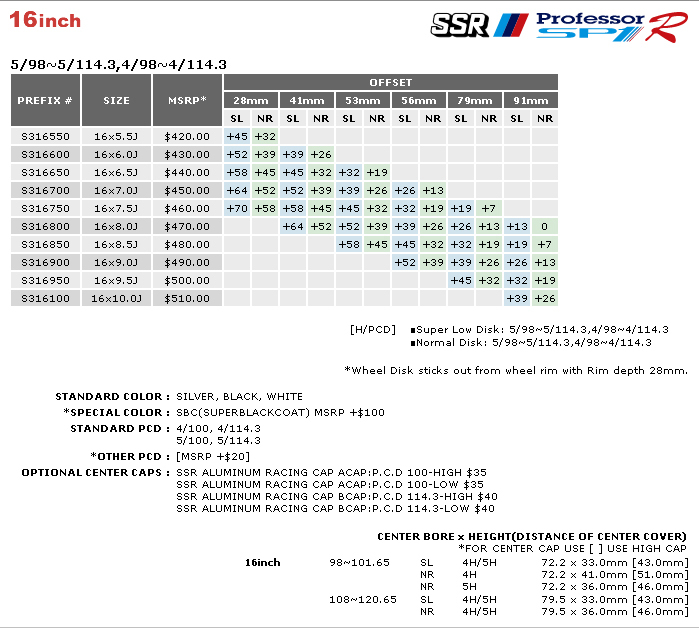 SSRs racing heritage and manufacturing innovations have allowed the creation of a 3 piece wheel that is both super lightweight and high in strength. In order to deliver quality and reassurance, SSRs unique quality control of production surpasses JWL standards. SSR takes a different stance when supplying wheels to the race circuit. 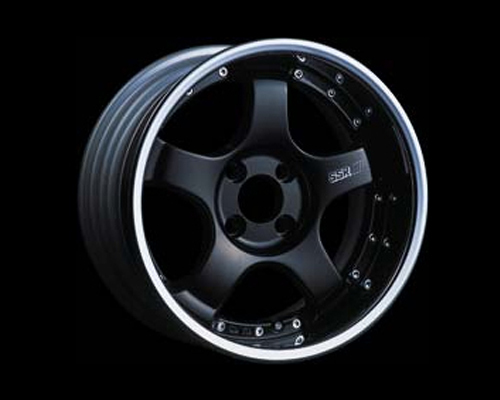 The race spec wheels are manufactured in the same essence as the commercialized wheels. 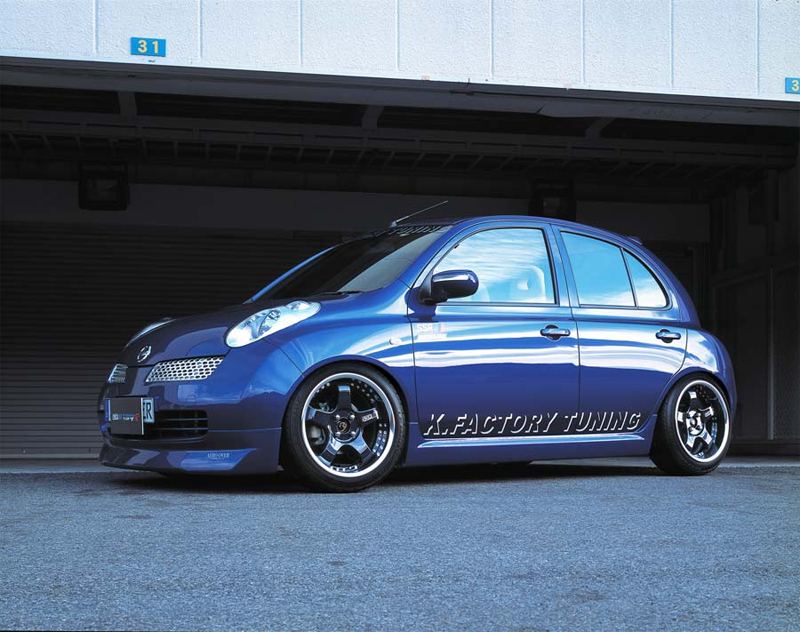 This gives SSR direct feedback from the race circuit to further enhance the technology of the wheels. 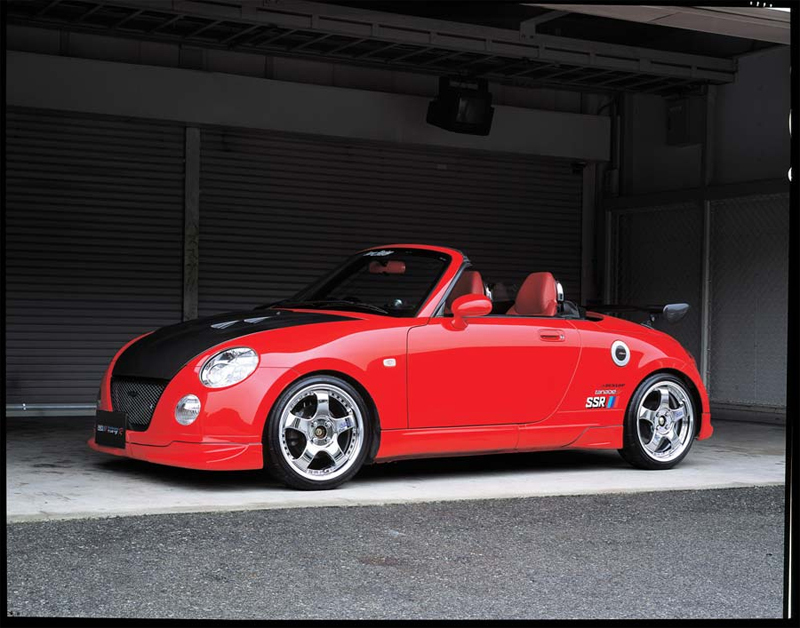 Time spent at the track and involvement with an array of motorsports has led to the technological developments that are embedded in every SSR wheel. 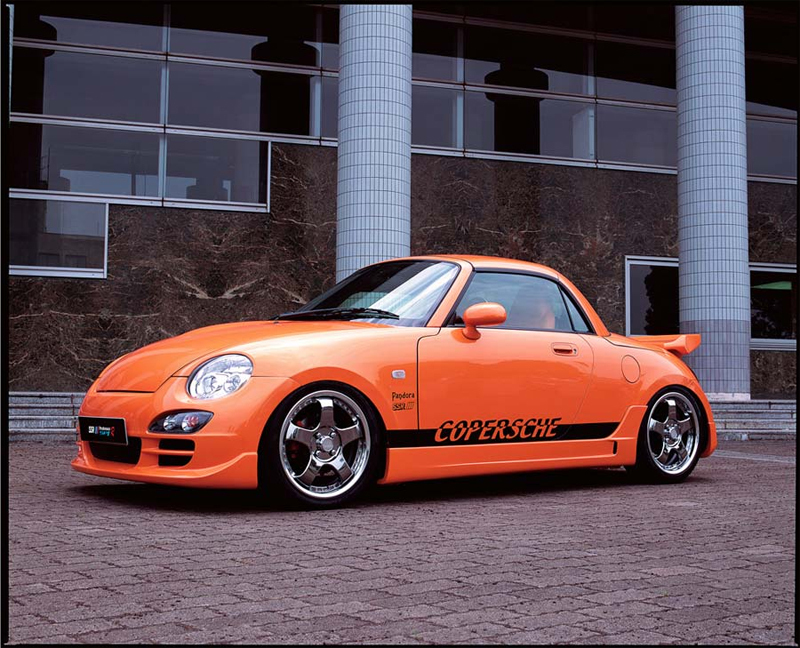 SSR continues its involvement in motorsports with numerous victories in JGTC, Time Attack, Formula D, and D1GP.